Stepping on the weight scales can be daunting. I can identify with the anxiety some feel after avoiding the dreaded scales for weeks on end. We step on and inwardly shudder whether it is a one pound gain or 5. How could this happen? 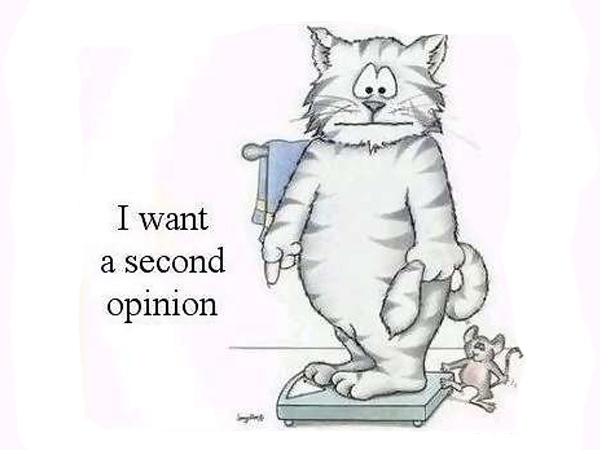 Lately I have been on the downside of the scales and I have noticed something odd. A year ago, the digital numbers would have made me cringe in despair but since I am losing, I step off the scales with a smile of satisfaction. Mind you, it is the same weight that sent me into a faint a year ago. But now, my clothes fit looser and I can imagine myself moving down a size. I have decided the key to this oddity is my perception of how my clothes fit. You see, we have been in counseling and learning about how perception affects our mental narrative. When my weight is going up, clothes remind me every day of my failure. BUT when my weight is going down, the loose fitting clothes confirm my success. My solution? In the future I will buy clothes at least one size larger. It’s all about perception! Our perception of ourselves can be good or bad. Choosing the good perception is always so hard! It is hard! I tell myself that my outward appearance does not define who I am whether I am losing or gaining weight. Only Christ can define me and in His eyes, I am lovely and beloved. So are you! funny. Where there’s a will, there’s a way.